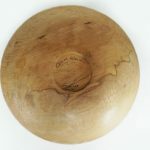 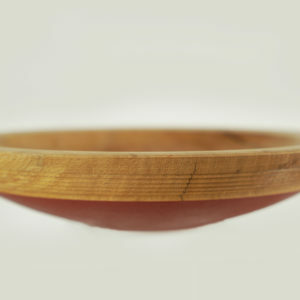 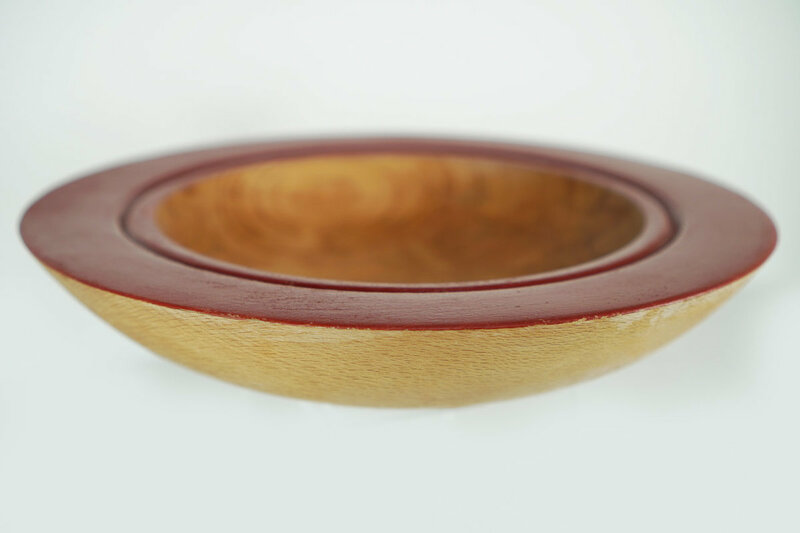 The Hand Made Bowls are shaped from Irish Beech, taken from fallen trees from the Powerscourt Estate in Wicklow, Ireland. 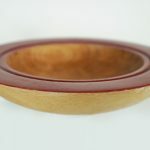 Each piece is hand turned and unique. 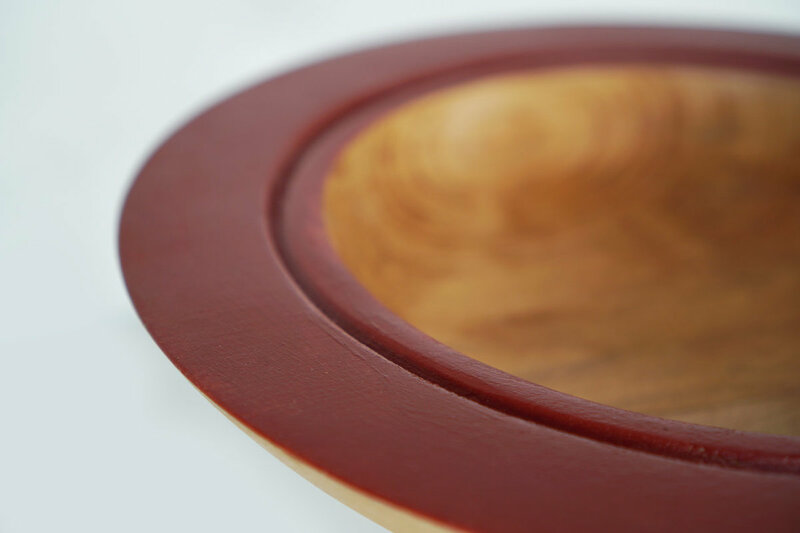 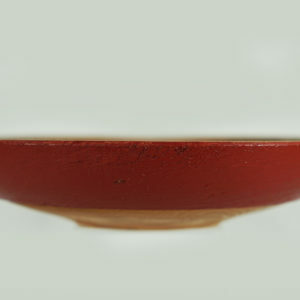 This lovely bowl is buffed and finished with a top coat of Carnauba Wax. 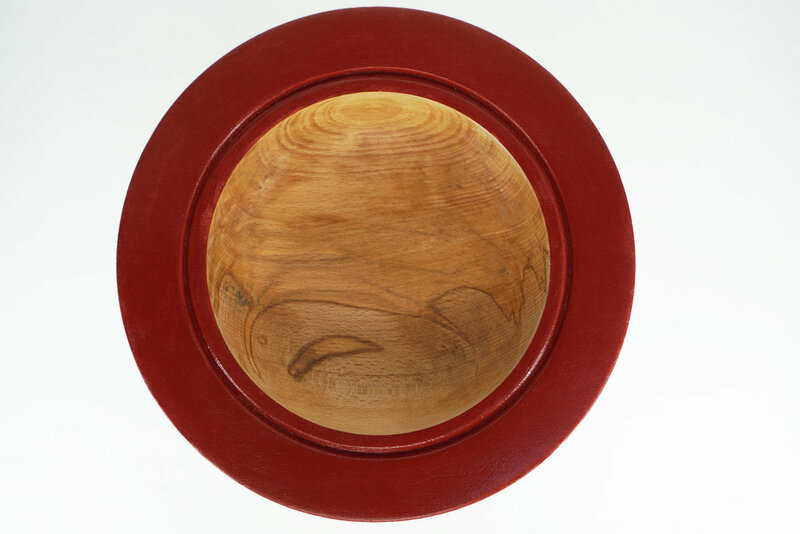 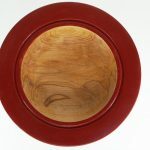 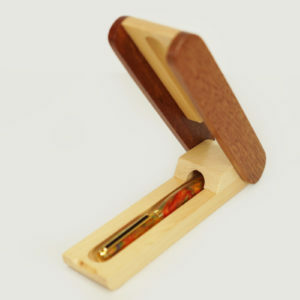 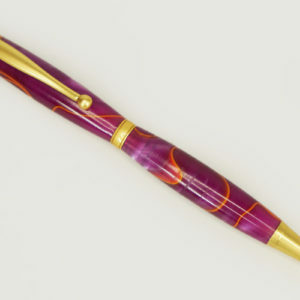 The piece is hand painted with Cedarwood Oil, buffed and finished with Carnauba Wax. 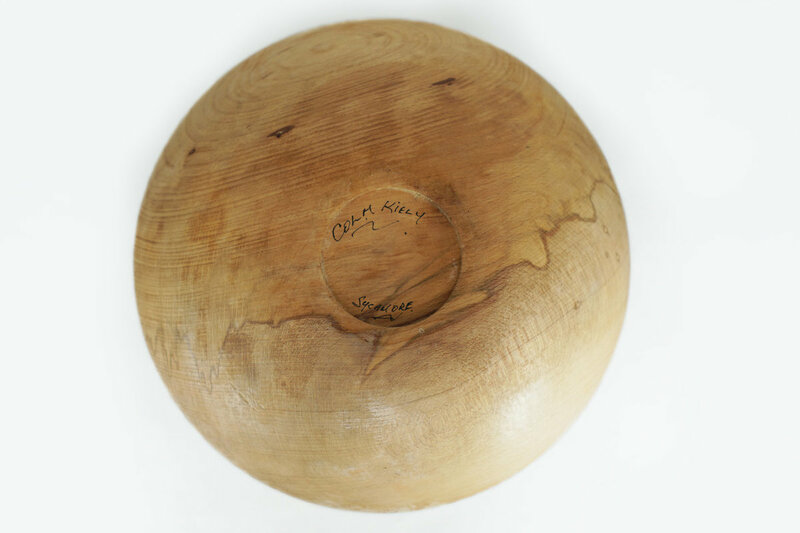 Each piece comes in a cardboard box, filled with wood straw and signed by Colm.